When will Microsoft release the first major update to Windows 10? No one really knows except the people at the company’s headquarters in Redmond, Wash. Fortunately for outsiders, even the short stretch of Windows 10‘s life so far offers clues about Microsoft’s process. First, a bit of backstory. 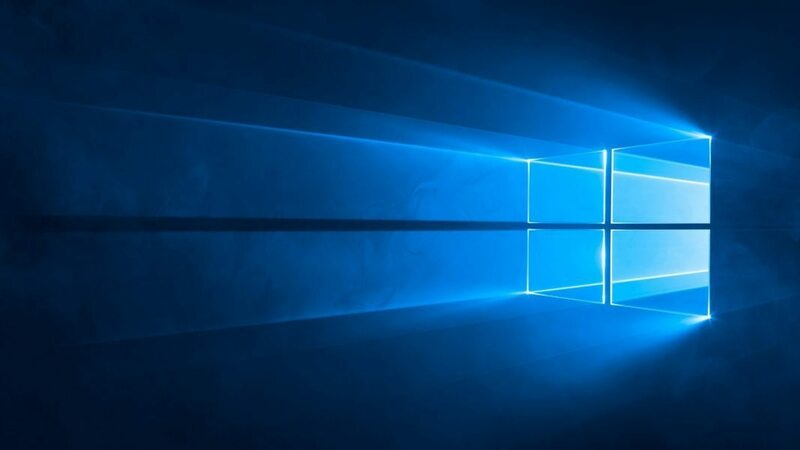 Microsoft has purposefully been vague in describing the intervals between releases to the “Current Branch” (CB), one of four update-and-release tracks and the one all consumers and many small businesses will live on. That’s no surprise: Under a “service” rather than “software” model — and Microsoft has been firm in the “Windows as a service” description of 10 — timing is supposed to depend much more on the quality of a release than what it actually contains, and strictly speaking, should not be pinned to a hard-and-fast deadline. Again, the quality of the update should supersede the calendar.